This website is for people who are interested in finding out more about Deafblind Studies Programme developments. If you want to sign up for email updates please enter your name and email address here. February 2019 Announcement: The next Cohort intake has been delayed as the Board of Partners finalise arrangements for the next programme. The Programme will run again in 2020. More information will be published early April. If you haven’t done so already please sign up for our updates using the link above and be among the first to hear of the application page going live. If you are not sure whether or not you are registered, try again and the system will let you know if the email you give is already registered. If you were previously registered but didn’t respond to our GDPR email asking you to confirm your wish to be on the list you will need to re-register as we had to remove your information from the database to be legally compliant. 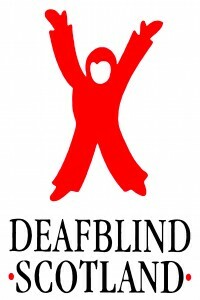 Deafblind Studies is a ‘not for profit’ venture developed and run by a consortium of charities: Deafblind Scotland, Deafblind UK, Sense and Sense Scotland (visit the home pages of each by clicking on the organisation’s logo at the top of this page). The course is the outcome of over twenty years of partnership working, with the most experienced practitioners in the field of deafblindness pooling knowledge and resources to produce the best materials and teaching the field can offer. 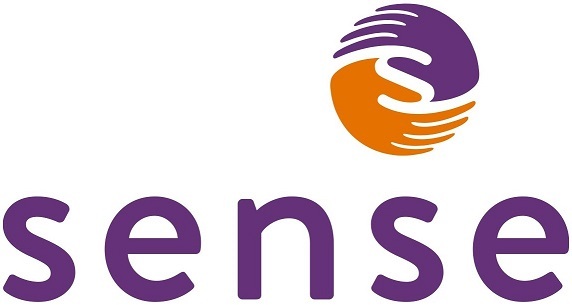 This unique programme of study is aimed at professionals involved in designing and / or delivering services to deafblind people living in the community or in residential care. 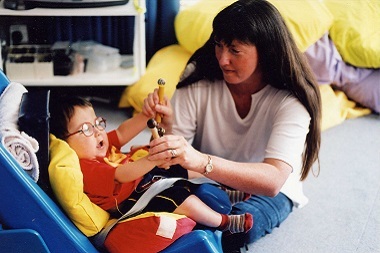 The curriculum explores congenital and acquired deafblindness in detail, is thoroughly grounded in practice and is subject to continuous improvement and refinement. The outcome: workers at the forefront of practice, equipped to meet statutory requirements and duties in relation to deafblindness. For more about the programme select the ‘Programme Information‘ tab.